There are many promotions that Amazon is offering these days and all you have to do is avail of them for more savings in your wallet. I'm a Prime member and I like to shop online. Recently, I searched for a learning ride-on toy, lamp and doll and I was able to get all of them for such a good deal. I went to Fatwallet first for an additional cashback then proceeded to Amazon's Deals in Toys and Games . Below were the items that I purchased through their “buy one get one free” deal from Fisher-Price. I only paid a total of $18.94 for one Fisher-Price Laugh and Learn Puppy Sis Stride-to-Ride, $9.19 for one Learning Lamp and $8 for the Love to Play Sis Doll. All of these items that I ordered were shipped on time via their two-day Prime shipping. I always research before buying anything and compare prices. Try to avoid ordering items just because they are under the Prime category. Even if you’re an Amazon Prime member but haven’t done a good price comparison of the products that you’re buying, then you may not be saving at all. Gold Box Deal of the Day – the Deal of the Day and Bonus Deal of the Day offers a good amount of discount on one item every day, generally from 30-80% off retail price. Many online shoppers like to avail of these deals but still compare the discount offer to other websites such as Ebay or Walmart to check whether it’s a good sale. You can also check for additional online trackers listed on this article to keep an eye on their latest discounted price. Free Super Saver Shipping – if you’re not a Prime member, you can purchase $35 in qualifying items (items marked as Eligible for Free Super Saver Shipping) and get free shipping on those products. Delivery of your items will be 5-8 business days. 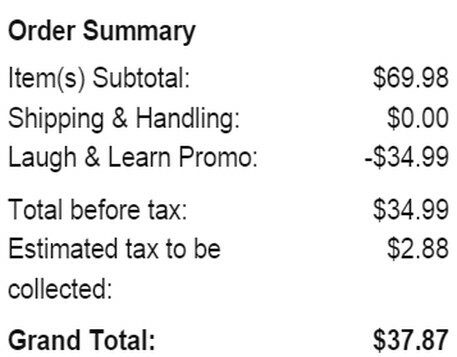 Add-on items generally have good discounts, but requires you to spend at least $35 to have them shipped for free. Lighting Deals – this promotion usually offers an additional coupon savings on a featured product and it generally ends until all of the coupons are being used. There are also other items alongside with it that will last a few up to several minutes until it is 100% claimed by online shoppers. You can see the Lightning Deals under "Today's Deals" link when you visit Amazon's website. Amazon Prime (One Year Membership) - If you purchase various products from Amazon, consider their $99 a year membership and $49 for students, which offers Prime photos, free two-day shipping, access to their lending library, streaming of Prime movies and TV shows (no Ads), and music. Unlimited Photo Storage with Amazon Prime - Cloud Drive provides a secure online storage, automatic photo backup, and allows you to access your photos anywhere, be it on your phone, computer, tablet, or any Amazon Fire device. Subscribe & Save - if you constantly order the same product each month, consider their Subscribe & Save offer, which will give you a 15% off as an additional discount. Amazon will automatically ship the item based on your chosen schedule and you can also cancel this anytime you want, no strings attached. Credit Card Discount for Amazon Purchases - use the best credit card that rewards you for shopping at Amazon. A credit card purchase will save you money every time you buy from them. You can choose Amazon.com Store Card where they can give you time to pay up until 6-24 months with special financing and no annual fee or you can choose the Amazon.com Rewards Visa Card . This card offers up to 3% cashback, no earning caps and no point of expiration. Tracking of Prices – buy an Amazon product then use The Camelizer - Amazon Prime Tracker, Keepa.com - Price Tracker, Camelcamelcamel.com or Thetractor.com to keep track of the price. They will inform you through email when the price of the item drops once you set a price alert. The Camelizer or the Keepa.com can become an add-on browser extension for your price comparisons. Shop the Warehouse Deals and Outlet Sales – these deals generally give discounts on various products. If you love outlet fun bargain shopping, they offer markdowns on electronics, clothing, jewelry and more all year round. Warehouse deals are generally products that are like-new, refurbished or open-box with good discounts. Amazon checks these returned products prior offering them to online bargain hunters up for sale as warehouse deals. Deal seekers will be able to save from 20-75 percent with these items. Amazon Mom and Student – availing any of these accounts will get you the same benefits as Prime plus additional benefits such as 20% off diapers and wipes for moms. 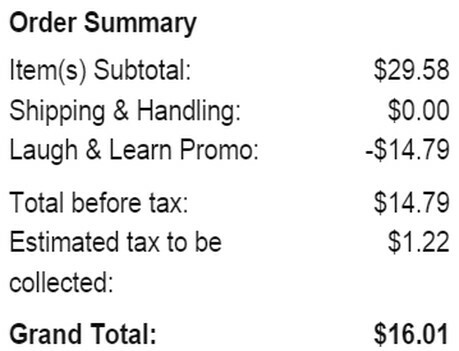 The Amazon Student Account offers Free Amazon Prime for the first 6 months, then $49 for a year’s membership. Get Amazon Prime Video Credit - a $1 instant video credit will be given to Prime members if they choose the No-Rush two-day shipping option. They will receive their orders from 5-7 business days. You can also choose a $1 ebook credit instead of video credit, depending on your needs. Price Match & Guarantee – receive a refund of the price difference when the price of the product you recently bought drops. Inform Amazon within 7-14 days of delivery. Their price match and guarantee only works if you bought the item directly from Amazon (ships from and sold by Amazon.com). Most these items are cellphones and televisions. Trade-in Program – avail of this if you have an item that you no longer need like an electronic gadget. You can just look up for the specific product that you want to trade and see the price that you can receive for it. Any item that you want to trade must be in good condition because it will be shipped back to you (at least free of charge) but you don't want to waste your time either. Buy Used items – they have a large selection of used goods from third-party sellers. 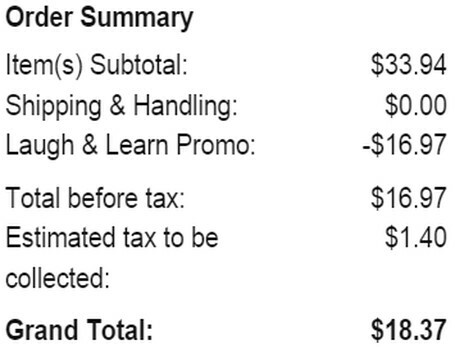 Check the shipping cost first to add for the total cost if it’s still a bargain deal. 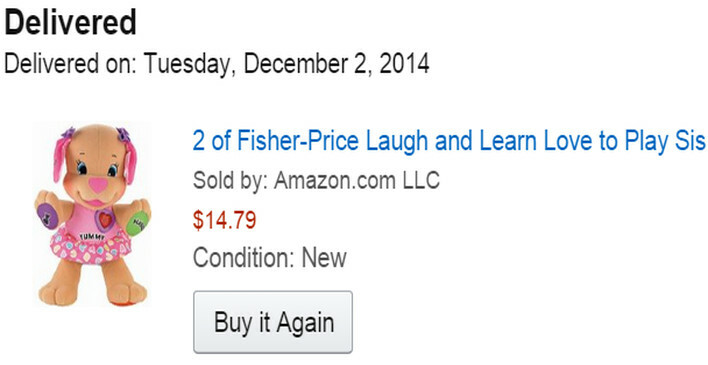 Use Amazon Coupons – they have their own coupon webpage for additional discounts. These include coupons for electronic products, household items, groceries and more. You can also avail of additional savings like Fatwallet’s Cashback before buying anything from Amazon. This website also has a list of updated coupons that you can use when you're checking items out and save money through their cash back reward. Daily Digital Deals - they offer freebies everyday via their Daily Digital Deals page such as free ebooks, song downloads, apps and more. You can download them from the Kindle store. If you don’t have a Kindle to read these books, you can simply download their Kindle Reading App and read them off your desktop computer or tablet. Amazon Prime members can also borrow ebooks from their huge lending library that has over 500,000 titles to choose from. I hope you enjoyed reading all these tips and thanks for visiting this webpage. Please take note that we are an affiliate of Amazon so therefore try to do your own research when trying to purchase any of their products, downloadable games or services when you are being directed to their official website coming from this web page.